Dull, blemished and pimple face is a nightmare for all (especially the ladies). Every one of us longs for a healthy, nourished and moisturized face. The secrets of Ayurveda are out in the open today and people are seen following it for effective results like skin lightening and so on. 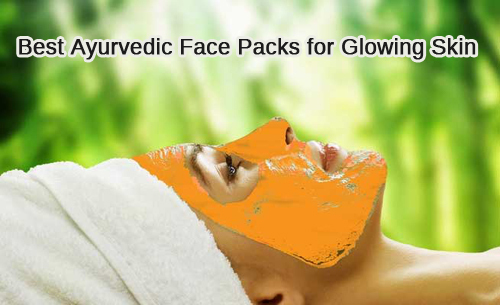 Various face masks are prepared at home only to get a flawless glowing and healthy skin. However, applying face masks alone is not enough. Alongside, you need to keep your body hydrated and avoid oily food. Use a lot of sunscreen and avoid direct exposure to sunlight. And also do not skip on your daily care regimen. 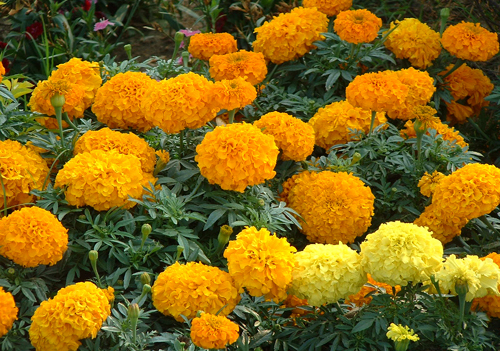 Marigold has antibacterial and antiseptic properties that work effectively on pimples or zits. The soft aroma keep you relaxed after application. As for the paste, pluck a few flowers; take some raw milk and 1 tbsp of honey and make a fresh flowery paste. Apply it on your face; leave it for 10-15 minutes and wash with lukewarm water. Two-three times a week will get back your glow and tighten skin pores. Aromatic Facemask keeps your skin glowing and youthful. Once a week of application is enough for a healthy looking skin. Mix 1 tbsp of sandalwood paste to 2 drops of rose oil, 1 drop of lavender oil, 2tbsp of besan, a pinch of turmeric powder and some buttermilk and make a thick paste. Leave it for 10-15 minutes, wash with lukewarm water and pat dry. 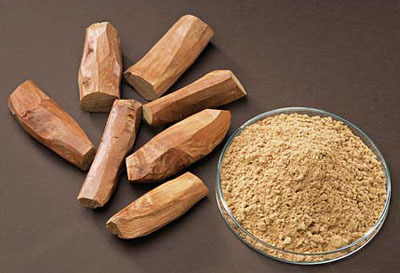 Sandalwood is superb for facial usage as it reduces pimples, makes your skin soft and retains the lost glow. Use it on a regular basis for better results. As for making the pack, you may use readymade sandalwood powder and mix it with a few drops of rose water to make a thick paste. Leave it to dry for 10-15 minutes and later wash off with lukewarm water. Turmeric and Besan is a perfect combination that acts on fine lines and wrinkles keeping your skin young, healthy, bright and glowing. This combo pack can be easily made at home. 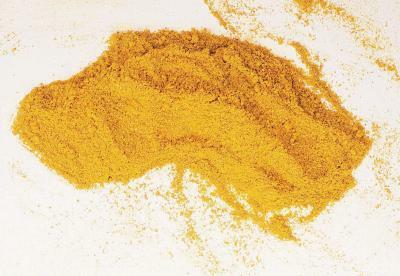 Simply mix 4 tbsp of besan and half a tbsp of turmeric powder with some raw milk and make a thick paste. Apply it on the face and wash off with lukewarm water with you see the pack cracking on your face. Herbal pack fades away blemishes; remove tan and dead skin cells to help you get a healthy looking glowing skin. Add a pinch of turmeric, few drops of lemon and raw milk or rose water to some besan and apply the paste on the face. Leave it for 10 minutes and rinse off with cold water. Your skin gets softer and smooth. Honey and Lemon together is an anti-oxidant rich in moisturizing properties. The homemade natural pack is helpful to get you a glowing and healthy skin. 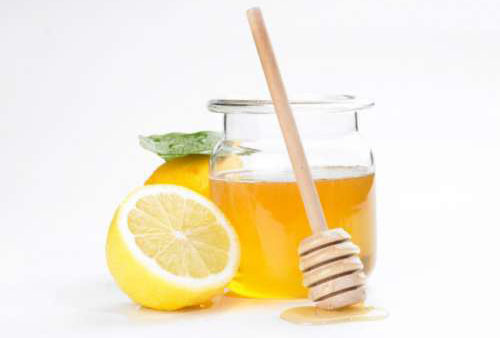 Mix one tbsp of organic honey with 3-5 drops of fresh lemon juice and apply on the face. Cover all the areas leaving only the eye area. Leave it for 10-15 minutes and rinse off with fresh clear water. 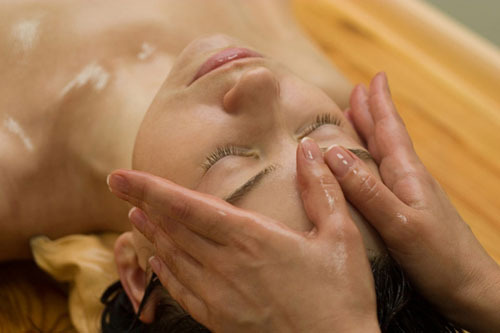 Ayurvedic Scrub acts as spa treatment for your face. Results are you get a fresh and healthy oil free face after every use. Mix 1tbsp of fine rice flour and sandalwood powder to some conch shell powder (optional). Add half a tbsp of milk powder, 1tbsp of besan and some rose water and make a paste. Later on wash with lukewarm water and pat dry.